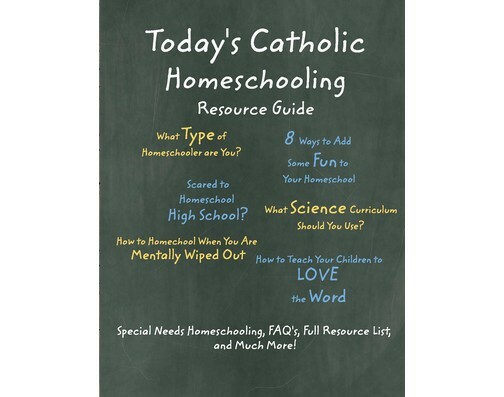 You are here: Home ∼ Help Your Children Learn the Catechism this Summer! Help your children increase their knowledge of the Baltimore Catechism with the Summer Catechism Study Program on CatholicBrain.com for grades Pre-K through 8. 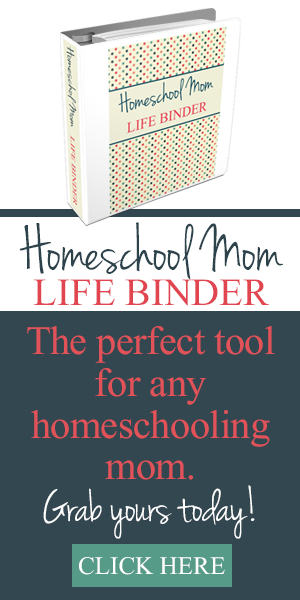 In addition, CatholicBrain.com also features the full text of the 1957 edition Catholic Revised Standard Version of the Bible, short videos of saint biographies, games, and printables related to all aspects of learning the traditional Catholic faith. The majority of the site is designed for grades 3 through 8, although some features are for younger students. 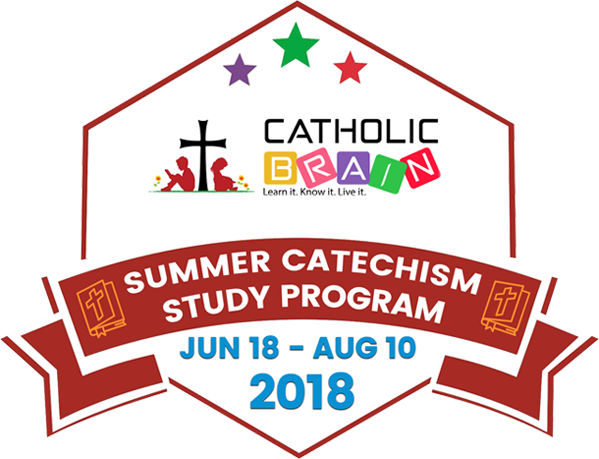 For more information on the Summer Catechism Study Program or any other feature of Catholic Brain, please visit CatholicBrain.com.